Interviews from Triple J breakfast show 1988 and 1990. A 1990 Danny Elfman is perplexed that the LA critics actually like Dark At The End Of The Tunnel from Oingo Boingo. 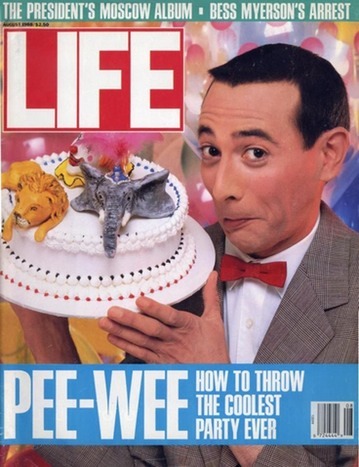 Pee Wee Herman is going all Frank Sinatra over his 1989 movie Big Top Pee Wee.